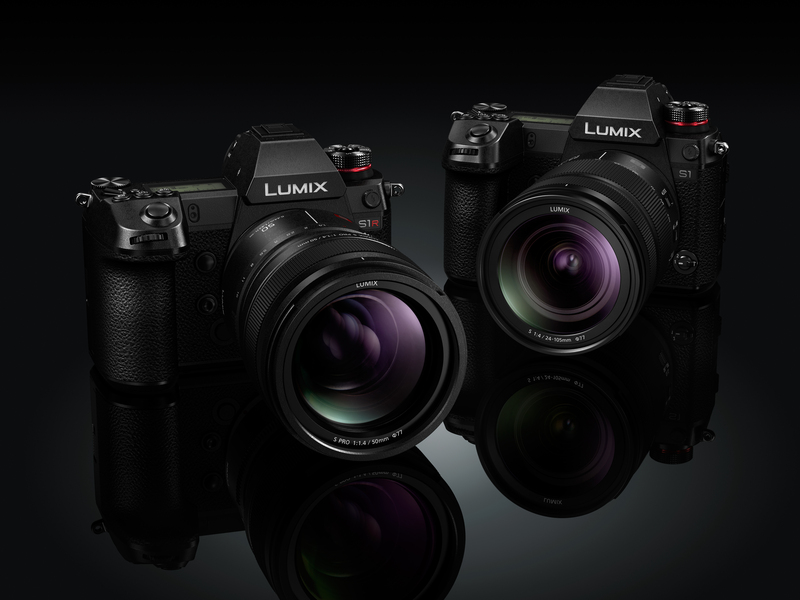 Japanese camera giant Panasonic has finally revealed the full specs and details of its first full-frame mirrorless cameras, the Lumix S1 and Lumix SR1. We travelled to Barcelona for the official launch and had some hands-on time with the two exciting new cameras. Both cameras are near identical externally, but the S1 weighs a single gram less, perhaps because it doesn’t have an “R” on the front of it. 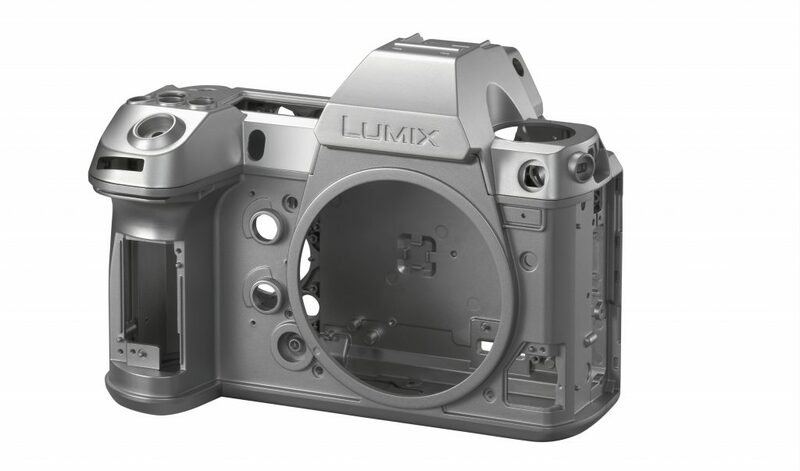 The key difference is that the Lumix S1 carries a 24.2-megapixel sensor, while the S1R offers a 47.3-megapixel sensor. The S1 also offers slightly more functionality in the video department as a result of their subtle differences. The first thing you notice when you see them in person is that they resemble the size and shape of a high-end APS-C DSLR more than the more compact aesthetic we’re used to seeing from mirrorless camera bodies. 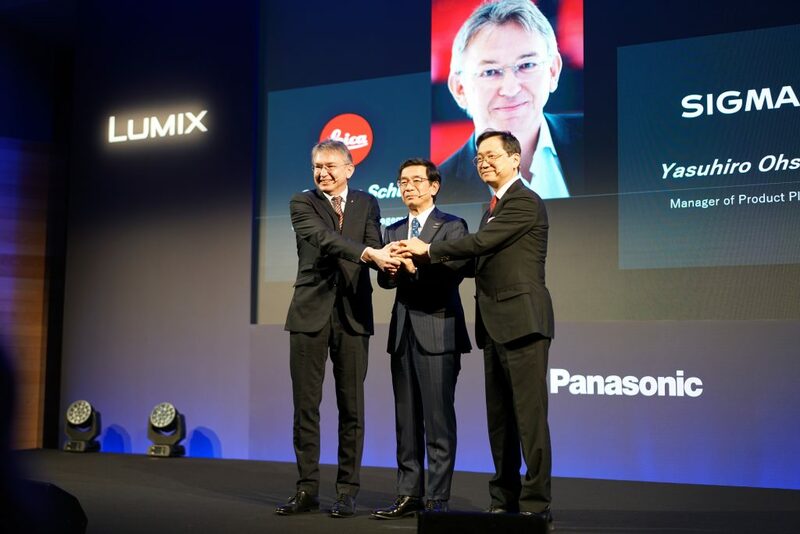 When you pick them up, both carry a reassuring heft with Panasonic placing a lot of emphasis on the fact that these cameras were developed with professionals in mind. As such, they’re comprised of a magnesium alloy frame, with full weather sealing and built to withstand robust use, even in extreme conditions as cold as -10 degrees C.
Buttons cover the bodies of these cameras, making its functions operable without having to spend too much time inside its upgraded menu system. Practically every aspect of the camera can be customised to suit, which is ideal for advanced and pro users. 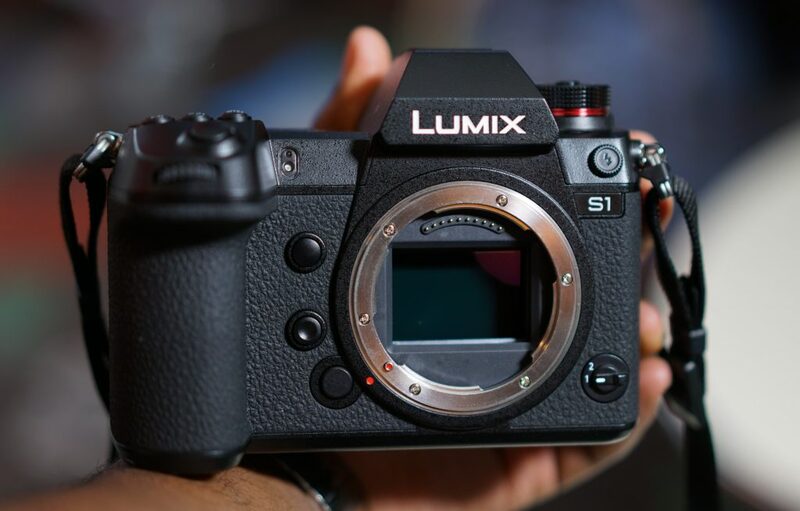 But its user interface is friendly enough to accommodate those who may be slightly less familiar with Lumix or mirrorless cameras altogether. 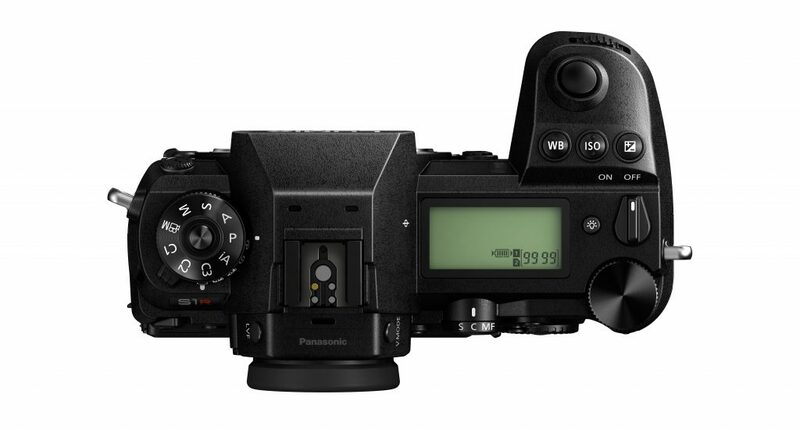 With both photographers and video creators in mind, Panasonic has wisely opted for both XQD and SD slots, with Compact Express compatibility being added in the future. The company has also given it a full sized HDMI out, USB-C and both headphone and mic inputs, all very smart choices that avoid some of the missteps made by the competition. The LCD is not fully articulated, but it is possible to angle it in a number of useful positions and its made from a sturdy hinge that’s strong enough to hold the camera from it. At the heart of this new system sits the latest Venus processing engine and a whole new lens mount, developed in alliance with Sigma and Leica – a bold choice that will see as many as 42 lenses available for this new system within the next couple of years. It’s an aggressive strategy that could pay off big time as it will give early adopters confidence that this is a system worth investing in, long term. 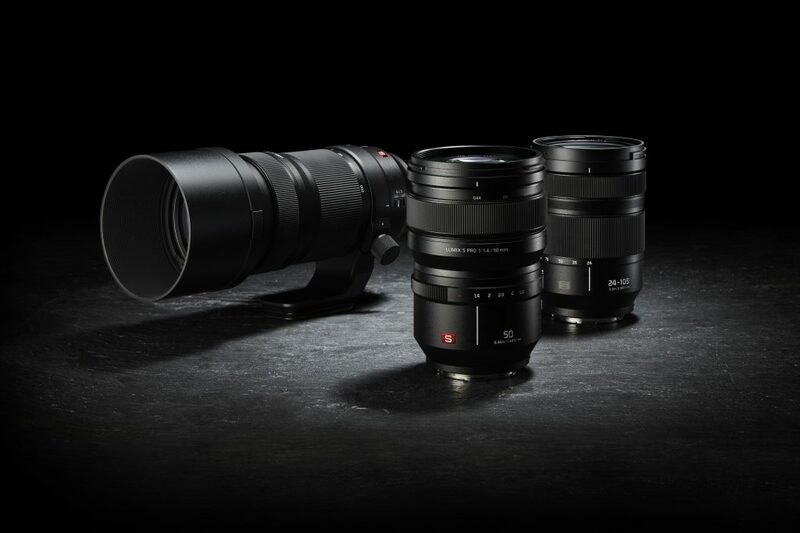 Three lenses will be available at launch: a 24-105mm f4 kit lens, a 50mm f1.4 – stunning for portraits, and a 70-200mm f4. We only had one or two handling niggles, the rubber on the back and the grip isn’t thick or soft enough and the grip itself is arguably too chunky – a first in our experience with mirrorless system cameras. 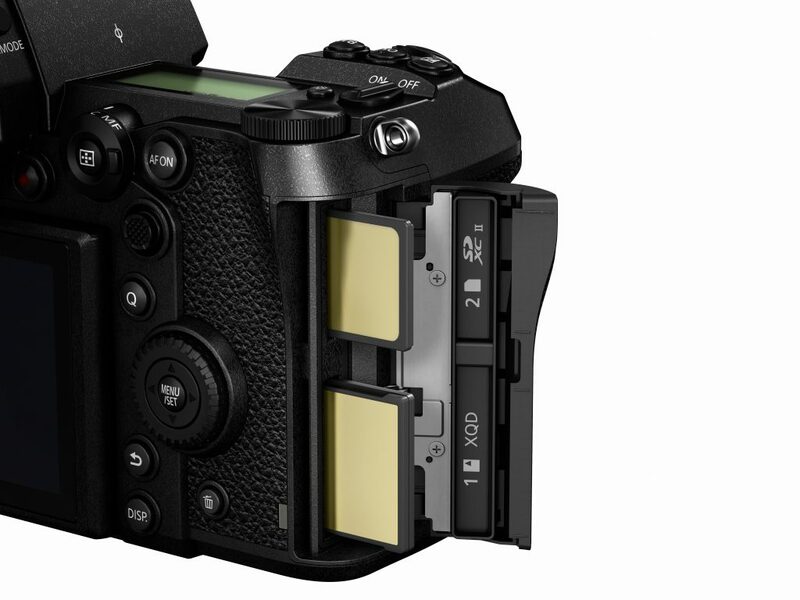 Also the power button sits on the top plate of the camera, behind the shutter button, which requires an awkward adjustment when turning on the camera to shoot quickly. It’s not a big issue, but it could have easily been avoided. With such little time we couldn’t possibly make a fair comment on the image and video quality produced by the models. 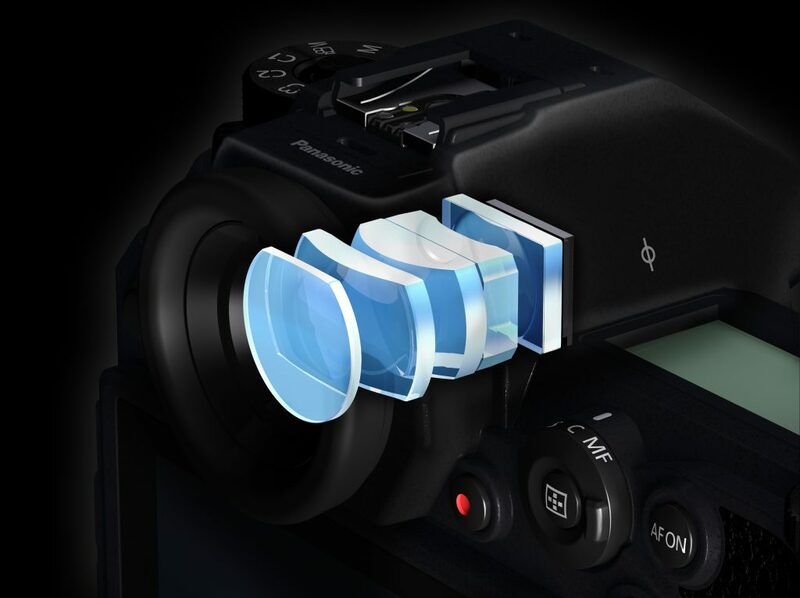 However, based on what we saw in the presentation from Panasonic ambassadors, as well as reviewing our on captures on the back of the pre-production cameras and reviewing them via a laptop, both of these cameras look capable of delivering striking images, rich in colour, tone and detail. We didn’t have final firmware models so we’re hoping the comprehensive focusing system that offers eye, face, animal tracking and scene detection gets a little faster following their official shipping dates. They weren’t slow, but at times they seemed hesitant to lock on. Battery performance seemed moderate but fair, we ate through 80% in 2.5 hours of mixed video and stills capturing. The shining star of these camera bodies after our short time with them was the electronic viewfinders they’re armed with. Unrivalled in resolution, the EVF of the S1 and S1R is comprised of a bonkers 5.76-million-dot OLED display with a refresh rate of 120fps and lag of 0.005secs. It’s amazing. We’re looking forward to testing our full-production samples of both cameras, but at this stage, we can confidently say this is the best full-frame mirrorless camera from any manufacturer and firmly solidifies the place of Canon’s tragic EOS R at the back of the class.